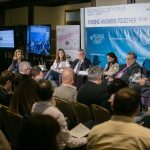 The session “Securing the Digital Transformation of the Western Balkans” addressed one of very important challenges of security the cybersecurity and digitalization. There are a lot of hurdles to overcome, participants noted and agreed that the if matter of digitalization was not properly addressed, a lot of incidents could occur, economic damages, also financial consequences. It was also pointed out that it was of crucial importance to gain people’s trust in the process. The session started of by a keynote brought by Amb. 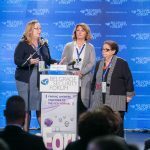 Sem Fabrizi, Ambassador of the European Union to Serbia who talked about the Digital Agenda for the Western Balkans which was launched back in June, as a part of enhancement of the EU’s engagement in the region. 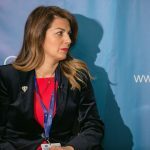 “Digital for all of us means the modernization of public administration, stronger cyber security, increasing connectivity and improving business climate in the region. 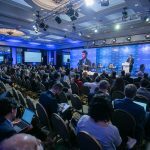 EU Commission and the Western Balkans have agreed on a number of objectives, such as investing in infrastructure, cyber security, strengthening the digital economy and society, and boosting research and innovation”, he explained. In conclusion he said that the EU and countries outside the EU need to cooperate in fighting cyber attacks and create a common space of resilience. 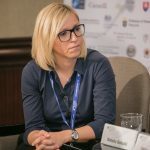 Tatjana Matić, State Secretary of the Ministry of Trade, Tourism and Telecommunications, of the Republic of Serbia particularized number of Serbia’s efforts in the process of digitalization. 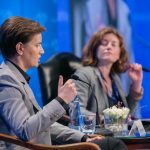 She is confident in Serbia’s path and mentioned that our priorities are almost the same as EU’s priorities when it comes to digitalization. “What we see as a crucial moment for realization of digitalization is cooperation of all national stakeholders. 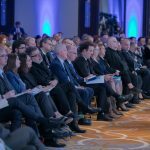 In 2016 Council for Innovative Enterprise and IT was established which gathers not only government bodies, but also faculties and academic community, all determined to help the process of digitalization. The progress is slow and we are aware of the obstacles. That’s why our Ministry is focused mostly on digital transformation of education because of the lack of skills. 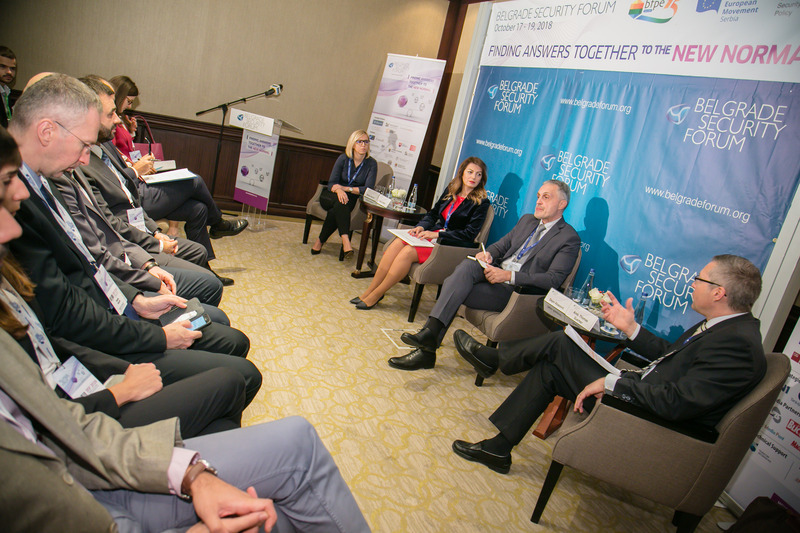 We also need to prepare the citizens and build their trust in the process, and for that goal we need to work together with local communities and local governments”, Matić said. 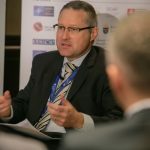 Dejan Abazović, State Secretary at Ministry of Public Administration of Montenegro, is assured Montenegro is on the right path and that they will see concrete results very soon. He said that the government took on a holistic approach and it is digitalizing every aspect of life in Montenegro. “To speed up the change we need to satisfy our citizens. We can not cheat them, they are smart, they have the technology and they know what they want. We need to implement user-centricity and keep in mind how the people perceive the process of digitalization,” he clarified. 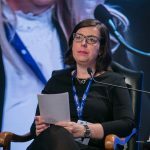 Nataša Sekulić has been appointed Country Leader for Serbia, Montenegro, Macedonia and Albania in IBM. She took on more of a constructive criticism approach. She provided insight on the process of digitalization in the region from the business perspective. The session was moderated by Ambassador Thomas Guerber, Director of the Geneva Centre for the Democratic Control of Armed Forces (DCAF).